A meeting between the state-run communications service and all the Internet service providers in the country on Tuesday and the service gave them verbal permission to open access to Facebook. There are a lot of places where Facebook is banned. According to Asomiddin Atoyev, the actual process is happening somewhat slowly as the service providers are waiting from the state-run communications service to provide them with a written confirmation. Headded, though, that the service providers should start providing access to Facebook even without the written instructions. This ban received so much attention that it is alleged that Mark Zuckerberg, the founder of Facebook, contacted Beg Zukhurov, the head of the communications service to find about the future of Facebook in Tajikistan, although some users of the Internet in the country feel that this was a prank. 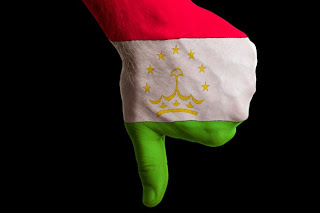 If you are concerned and want to learn how to unblock Facebook, remember that a VPN connection can help you to bypass all country censorships, including granting you access to Facebook even from Tajikistan.